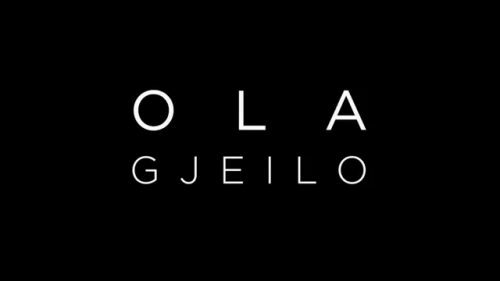 Ola Gjeilo (pronounced Yay-lo) was born in Norway in 1978, and moved to the United States in 2001 to begin his composition studies at the Juilliard School in New York City. 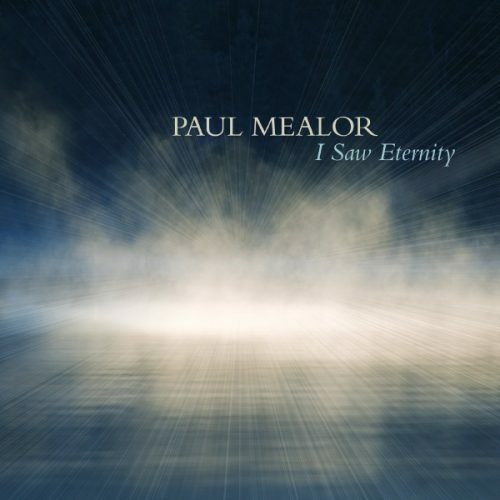 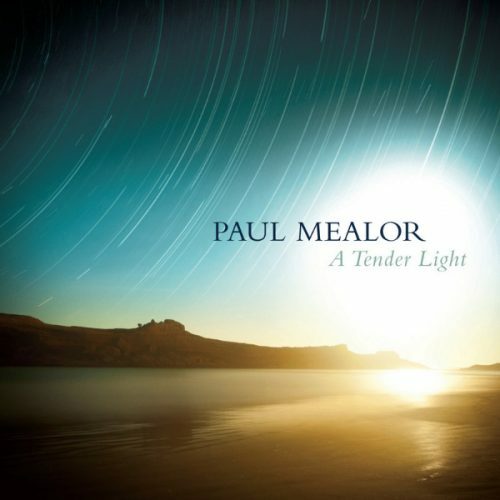 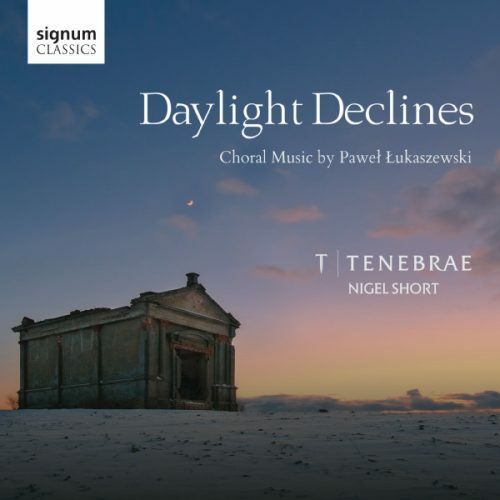 His debut album for Decca is an important release of heavenly, bewitching, eternal new choral music for our time. 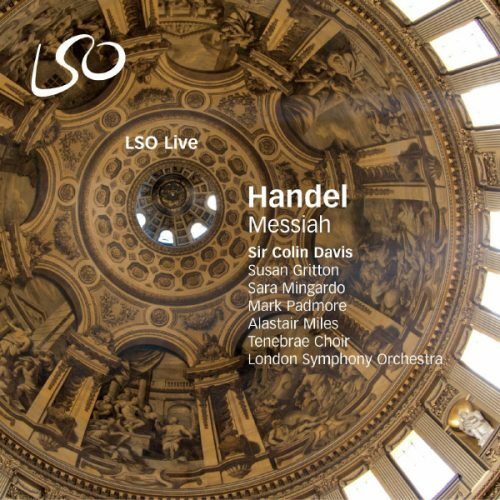 Drawing on influences from his Nordic background, Ola conjures modern choral music of exceptional beauty. 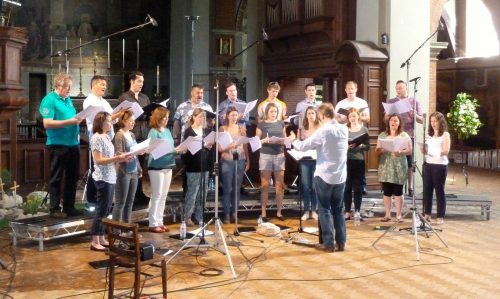 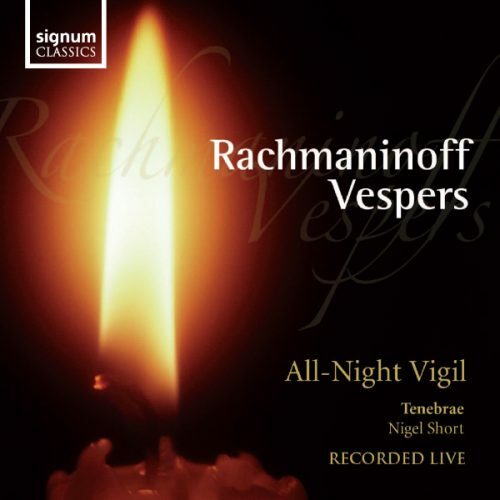 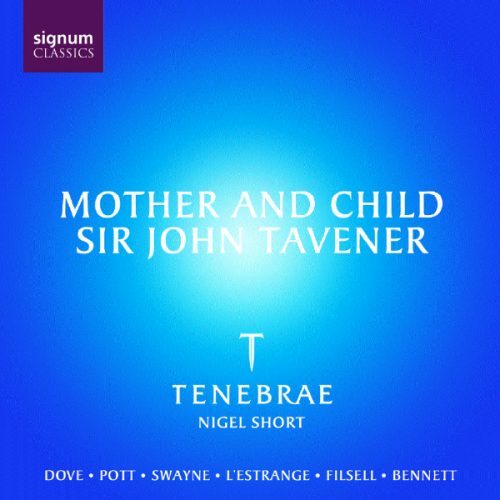 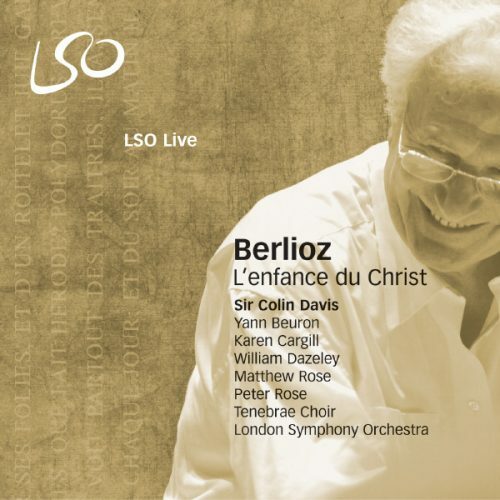 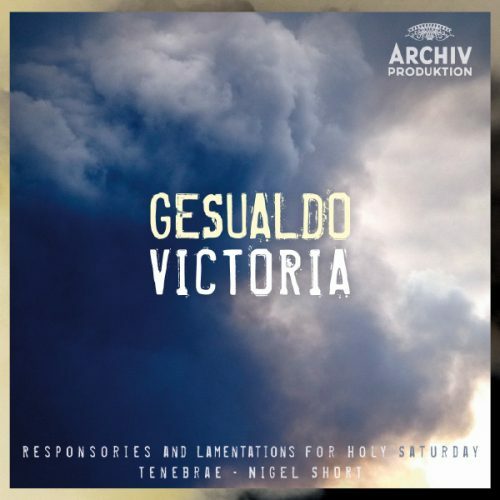 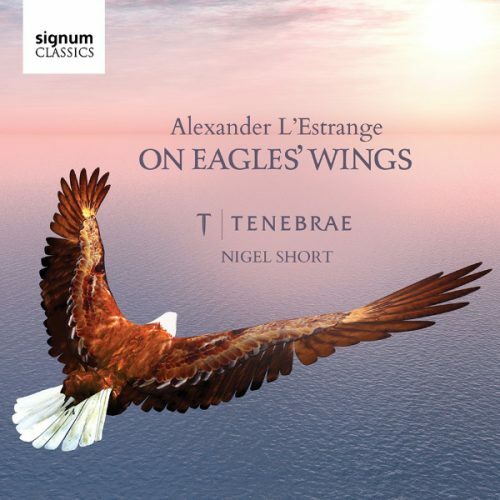 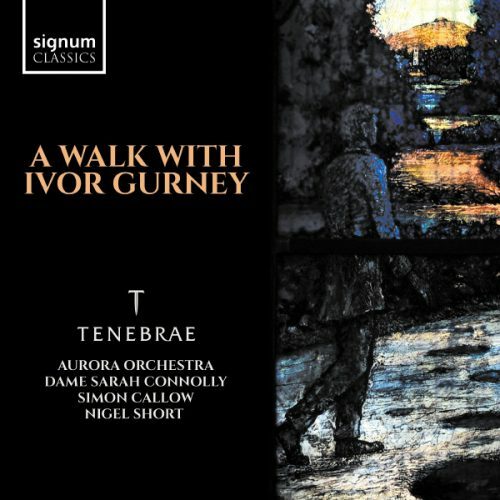 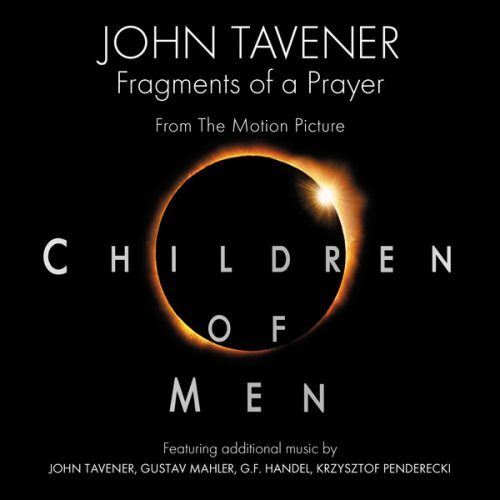 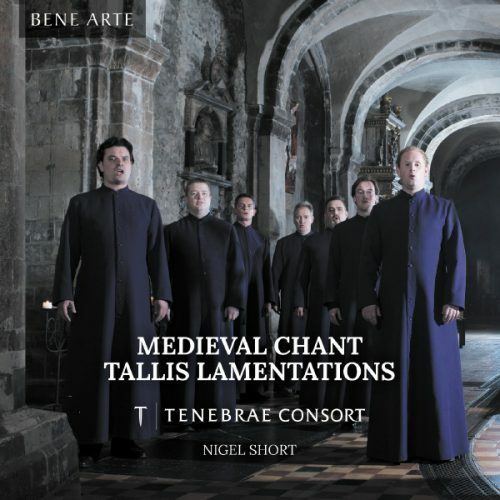 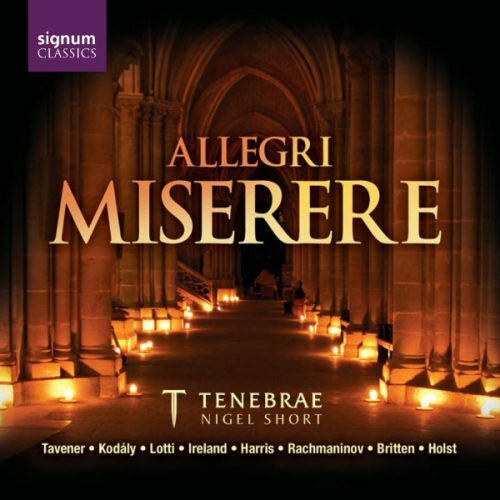 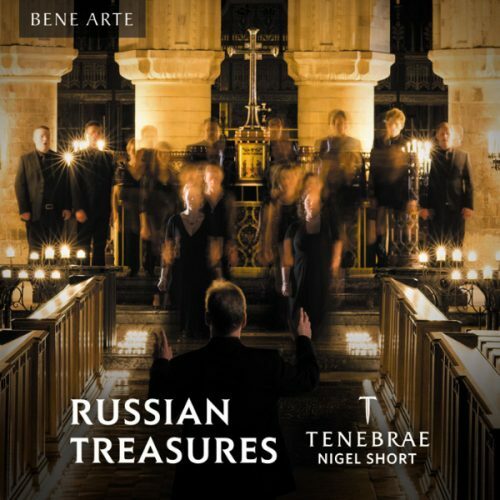 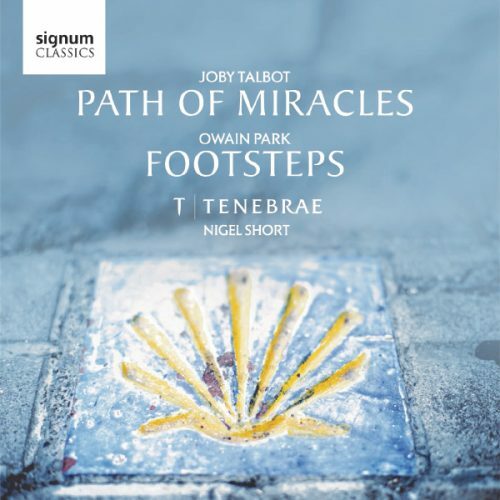 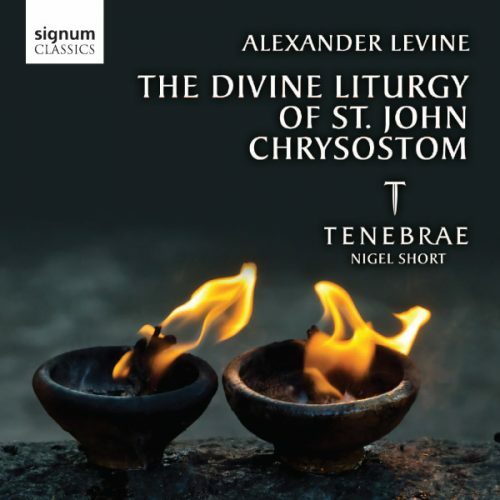 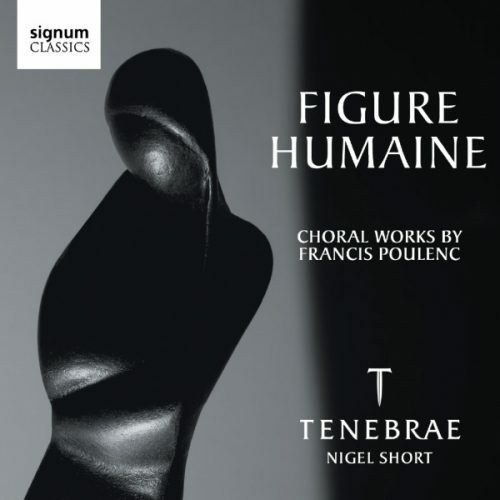 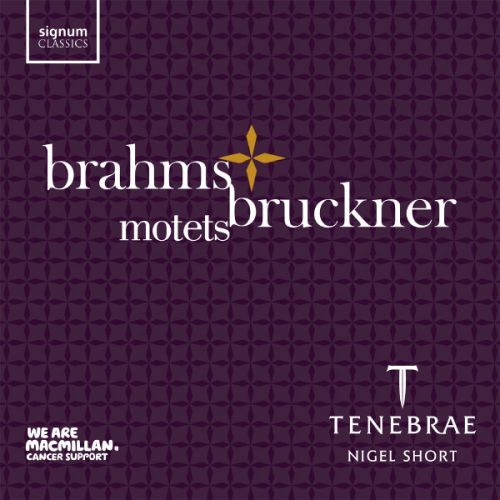 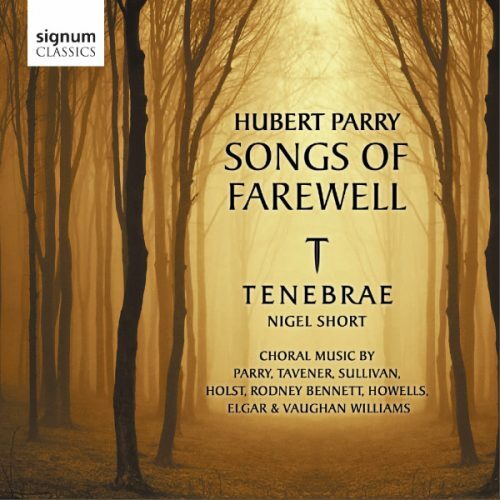 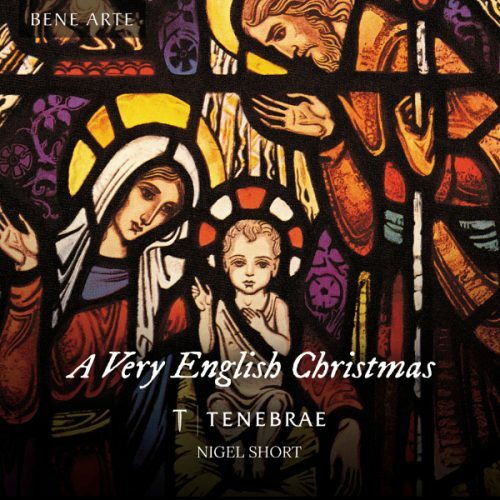 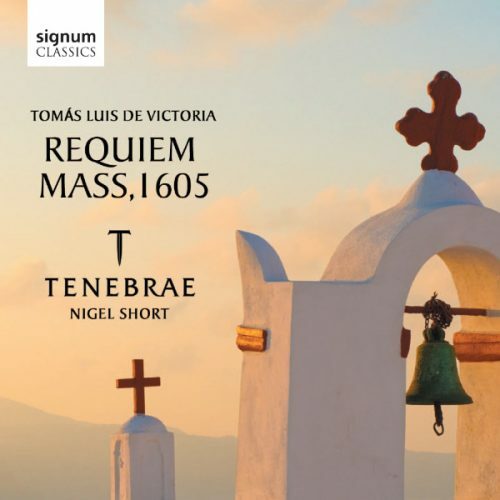 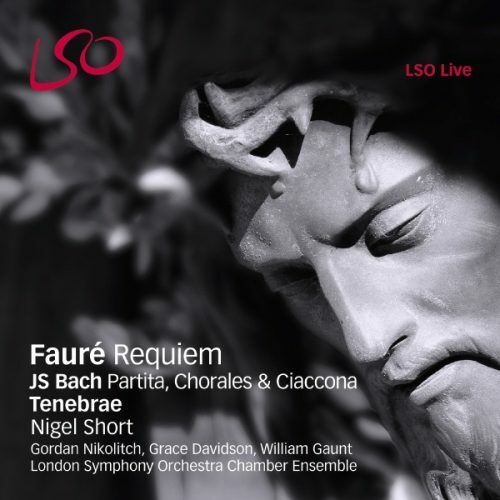 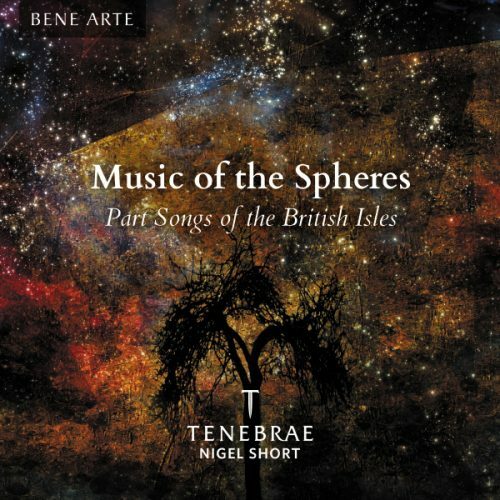 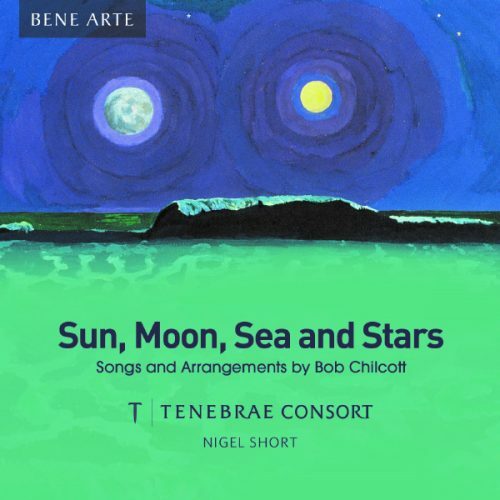 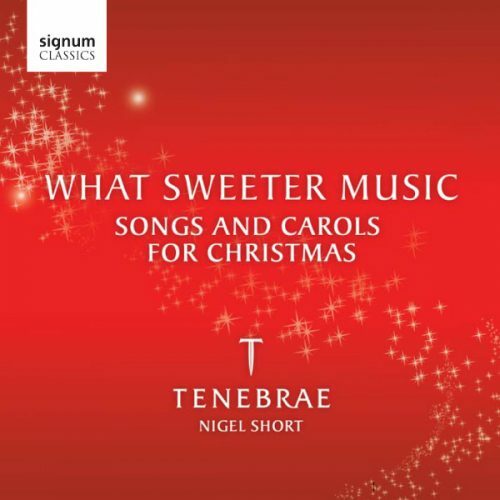 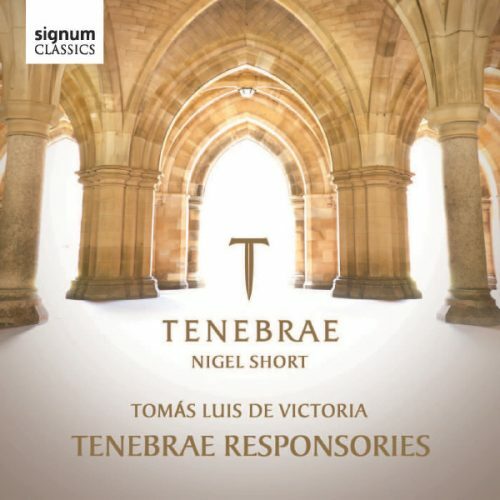 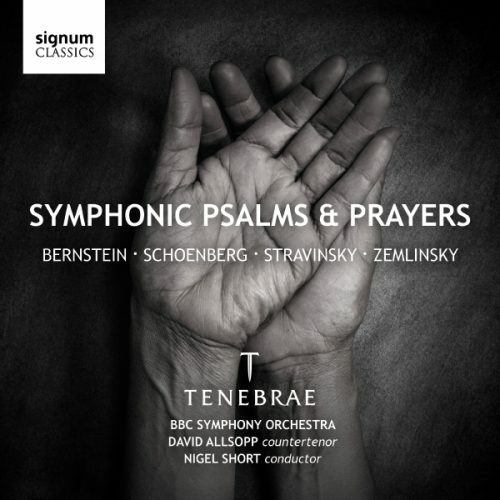 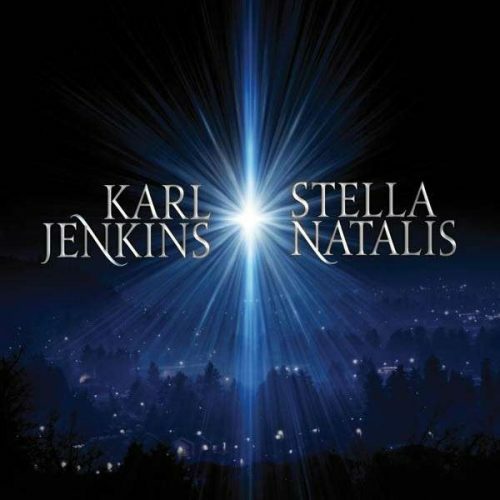 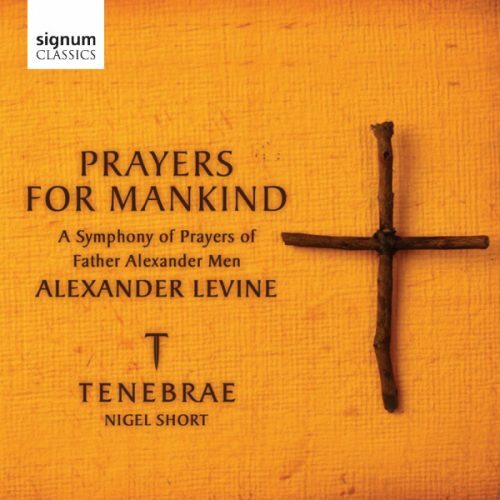 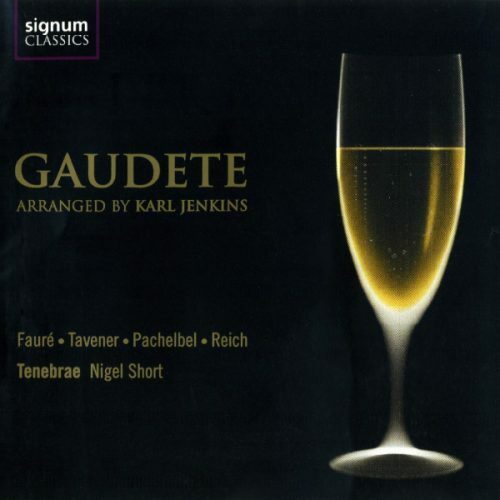 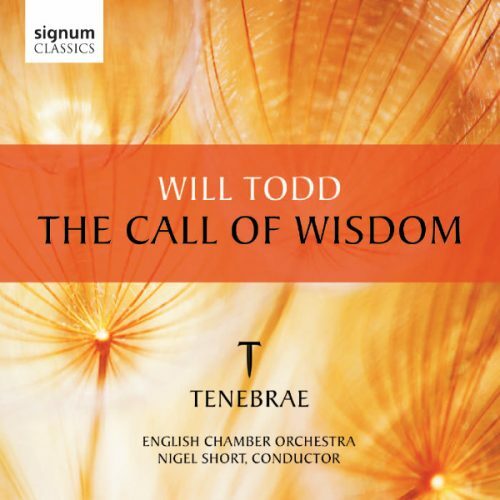 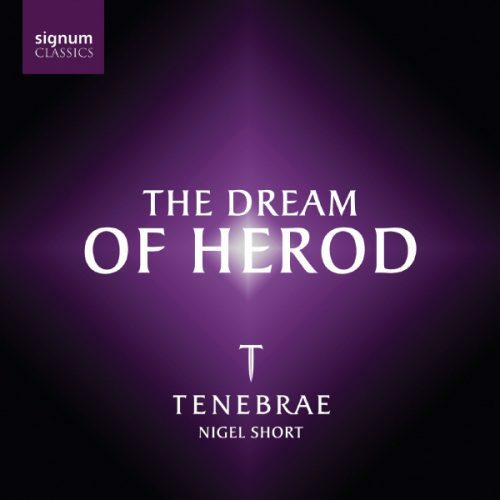 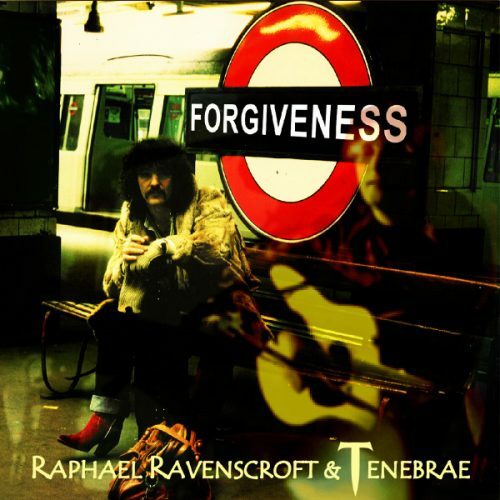 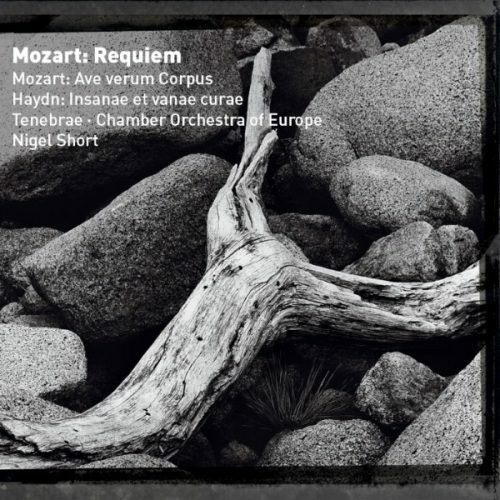 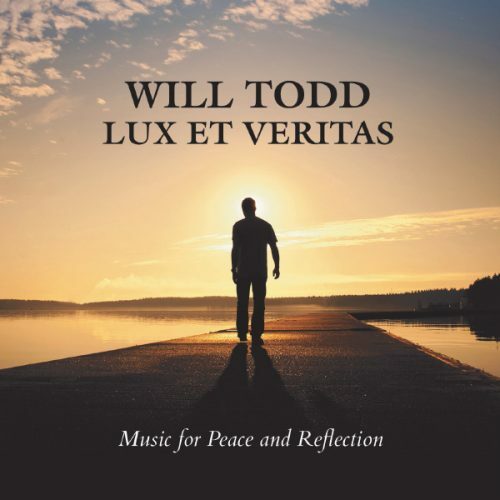 This album features Tenebrae, Voces8, Ola Gjeilo (piano), Kristian Kvalvaag (guitar) and the Chamber Orchestra of London conducted by Nigel Short.